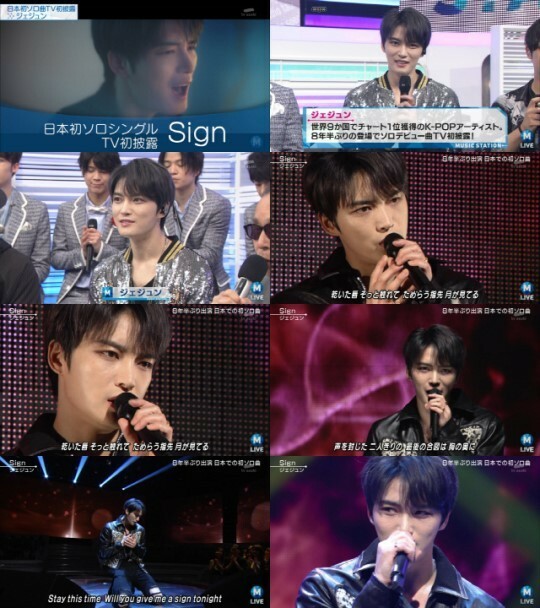 On June 15, Jaejoong appeared on Asahi TV's 'Music Station' in Japan for the first time in 8 years, to promote his Japanese original solo debut single "Sign"! The idol gave an emotional performance of his solo ballad track "Sign" on stage, then also held an interview with the MC, chatting about learning Japanese, his solo debut, and more. 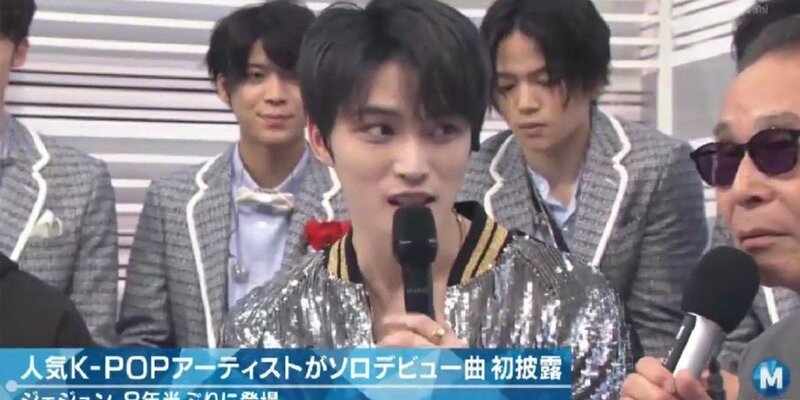 Afterward, Jaejoong took to his Instagram to share some photos from his 'Music Station' experience! He wrote, "I received... tissues... Kekekeke. So happy. Everyone, thank you for your hard work! Chemistry hyungnims, thank you! ", snapping a photo with 'Music Station' staff as well as Japanese duo Chemistry.